Haid Haid is a Syrian columnist and a consulting research fellow of the Chatham House Middle East and North Africa Programme. 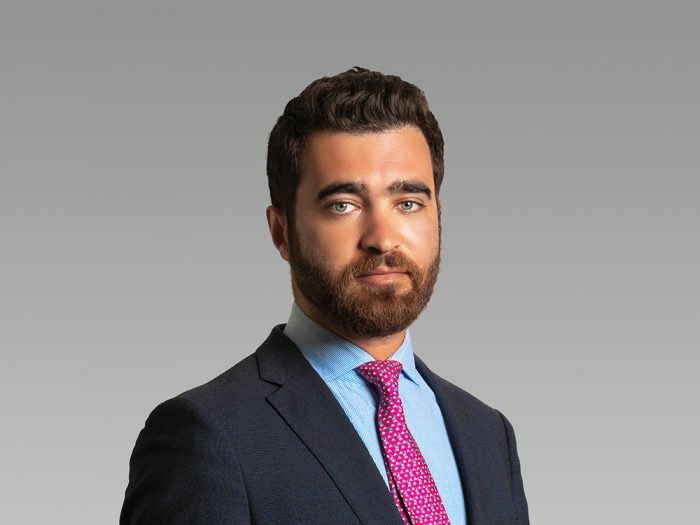 He is also a non-resident fellow at the Atlantic Council’s Rafik Hariri Centre for the Middle East. He focuses on security policies, governance, conflict resolution, and Kurdish and Islamist movements. Previously, he was a programme manager on Syria and Iraq at the Heinrich Böll Stiftung Middle East Office in Beirut. He also worked as a senior community services protection assistant at UNHCR’s Damascus office. He has a bachelor’s degree in sociology, a postgraduate diploma in counselling, and master’s degrees in social development and in conflict resolution.